Sitting down and pushing the start button on your PC only to have it refuse to boot, will fit right in with anyone’s definition of frustration. It’s almost a personal thing – “why are you doing this to me?” But all is not lost. 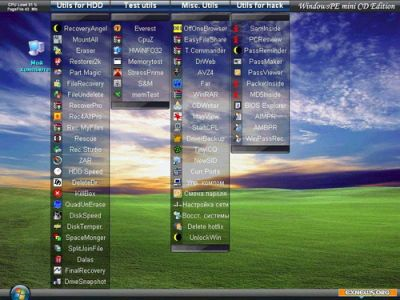 Before you consign your dead PC to the garbage dump, or start considering just what kind of boat anchor you might craft, you should know that there are some terrific free tools that can help you recover (provided it’s a software issue). These free applications are at the “Top of the Class”, in my view. Since I first wrote on this issue, back in June 2010, I’ve added Panda Security’s (the highly regarded developer of Panda Cloud free antivirus), Panda SafeCD, to the list below. I’m not suggesting that you download them all but, if you have some spare CDs – why not? Or, do a little info gathering on the author’s site – then choose those that best meet your specific needs. 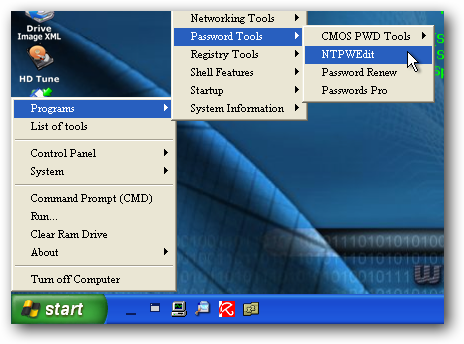 Hiren’s Boot CD is a boot disk containing various diagnostic programs such as partitioning agents, system performance benchmarks, disk cloning and imaging tools, data recovery tools, MBR tools, BIOS tools, and many others for fixing various computer problems. Downloading this application is a bit of a hassle, since ownership of some of the utilities on the CD is open to interpretation. A terrific recovery CD for repairing, restoring, or diagnosing computer problems, but since it involves hands on “building skills” to compile the necessary tools, it’s not for everyone. Nevertheless, for those who have the skills, this utility is a “must have”. 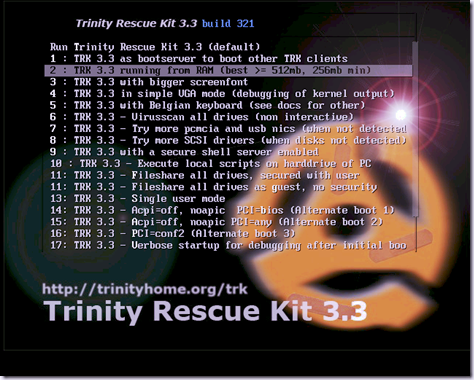 Trinity Rescue Kit, or TRK, is a free live Linux distribution that aims specifically at recovery and repair operations on Windows machines, but is equally usable for Linux recovery issues. Can’t boot into Windows? Can’t figure out how you’re going to rescue all that data that you can’t reach? Ubuntu Live CD can come to the rescue. Need to connect to the Internet as part of your recovery process? No problem – Ubuntu Live CD makes it easy. This useful utility comes in handy when you need to clean a friend’s PC (or your own), from a malware infected state. It is specially useful for detecting and disinfecting malware infections which give regular AV products running within Windows a hard time. Features include: Automatic detection and removal of all types of malware. 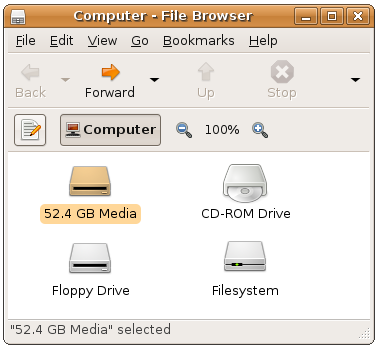 Boot from CD or USB stick. Supports using updated signature files. Supports 13 languages. Supports both FAT and NTFS drives. 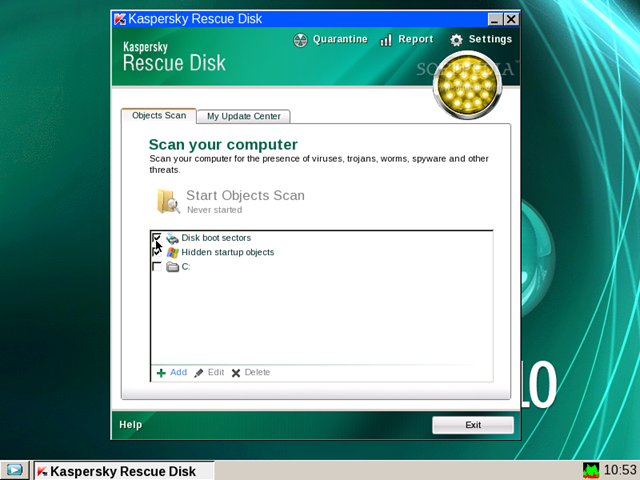 This rescue CD can scan your boot sector, and your Hard Drives from the outside looking in. Malware doesn’t have a chance to hide if it’s not running. It’s become the first step I now use, when I’m dealing with an infected machine. Avira AntiVir Rescue System is a Linux-based application that allows accessing computers that cannot be booted anymore. 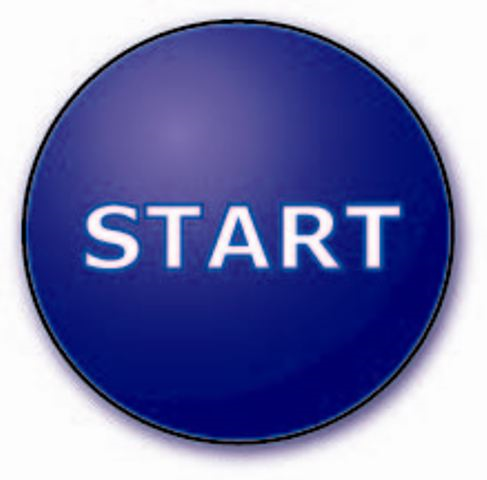 Thus it is possible to, repair a damaged system, rescue data, scan the system for virus infections. Just a personal note: I scan all my machines with this application on a weekly basis. Great post. Avira is my favourite, but all of them would do the job with no problems. Thankfully I’ve only had to use Avira twice in the last year or so. Great additions to any toolbox. Totally agree. Avira suits me to a T.
Thanks for interesting post Sir! I totally agree with you on Dr. Web, and Hitman Pro. Great tools. Thank you for reminding us. This is a great list of tools to keep on hand. I have use a couple of these in the past with very good results. Hiren has been succesful for me on a few occasions. Thanks for the list. I hear ya – a just in case list is handy to have around. Thanks for the feedback Bill, a bootable CD is a last resource. I would go for Avira (easier to use). But, as you pointed out in previous posts, it is the user behind the keyboard that makes the difference. On a off topic basis: are pancakes with Maple Syrup (the real one) as good as they say? Give us your insight (you’re in the right place), don’t be shy. Yes, that’s why I prefer Avira too – I’m into easy. Maple Syrup tends to be very expensive, so most people, that I know, choose the much cheaper artificial syrup. The cheap stuff bears a resemblance to the real stuff – but only barely. So, here in Canada, we tend to hold Maple Syrup for special occasions. Great roundup here… Came just in time! Getting ready to clean a friend’s PC. Being the Tech guru for friends never seems to end, huh? Good that you’re well equipped with Kaspersky.